A content or a post can drive more traffic only if you have a keyword targeted post. It would be great if a search engine understands the keywords that you should rank for, and that can be done by optimizing your website or content (blog posts). The factors that play a huge role in optimizing the website include on-page optimization and off-page optimization. The article focuses on on-page SEO techniques that you must take into account while considering the on-page facets of the posts. On-page SEO means optimizing the content for the target keyword. You must take into account the factors like heading, quality of content, and keyword placement among others. So, let’s now see how an on-page SEO optimization helps your post rank higher in the search engine. Here’s the on-page SEO techniques list of 2016 that helps you optimize your blog posts in an efficient way. It’s a factor that decides if your blog post will be doing well or not in the search engine. Use your targeted keywords in the beginning of your title, and make sure not to repeat the same keyword in the title tag. Moreover, focus on the character length of the title. It should not go beyond 65 characters. Including a search engine optimized URL structure is another factor that can help you score better. Include the targeted keywords in the beginning of the blog URL. Moreover, it would be better if you do not make use of symbols, special characters, commas, and brackets in your post URL. Focus more on the alphabets and numeric from 0-9. The use of dashes will help you differentiate among two strings that occur in the URL structure. It’s important to highlight important points, headings, as well as subheadings. Use h1 tag in your title tag, and make sure to not to use it again in the body of the blog post. Also, avoid including h2 or h3 tags too frequently in the blog as it is considered a bad SEO practice. When it comes to keyword density, you should keep it up to 1.5%. For better results, include the main keyword in the first paragraph as well as the last paragraph of the blog post. Use blog, italics, and underline in order to highlight the significant keywords in the blog post. 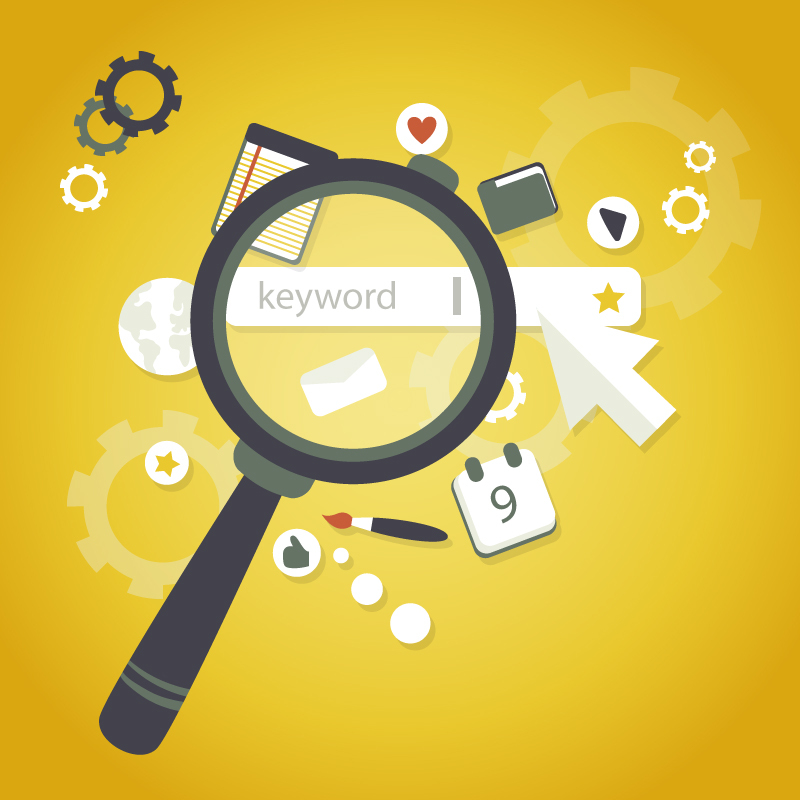 READ ALSO: How to Do Keyword Research for SEO? Every blog post must include relevant Meta keyword and Meta description. Use your target keyword in both of these sections. Create a Meta description tag (with a limit up to 160 characters) in such a way that it exhibits the summary of your blog post. Moreover, writing a user-friendly Meta description tag will give you better click-through-rate (CTR). It’s beneficial to have images within the text. It will make your blog post more interesting and appealing. Include the keyword in the image title and image alt text, and make your blog post more targeted. Make sure to include small size images only as an addition to big images slow down the speed of the blog, which will, in turn, lower down the ranking of the blog. A blog with less number of words will not do well in the search engine. Try to incorporate the blog of at least 700 words as well-researched and long blog posts with highly competitive keywords will provide you with better results. Linking your blog post with related blog posts will help your readers focus more on your blog. However, make sure not to overdo it. Use keyword rich anchor text so that linking posts can perform better on the search engine like Google. Another great idea that will allow your readers find relevant information about the ongoing topics is linking to external websites. Moreover, make sure to link to trustworthy websites only. People would prefer to spend time on the blog post that seems to be interesting in every way. 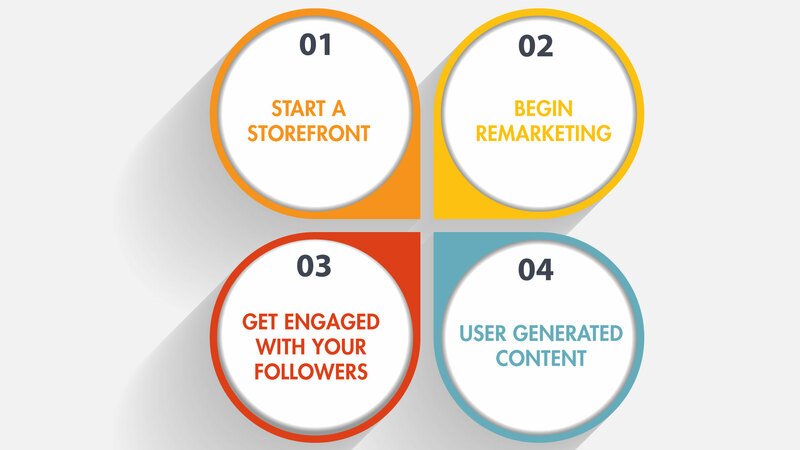 So, come up with engaging content and include targeted keywords to allow people find the content in the search engine. Ask questions or find the opinions of the users to prevent the high bounce rate. ‘Mamsys’ takes care of everything that is required to include your content at the top position in the search engine. 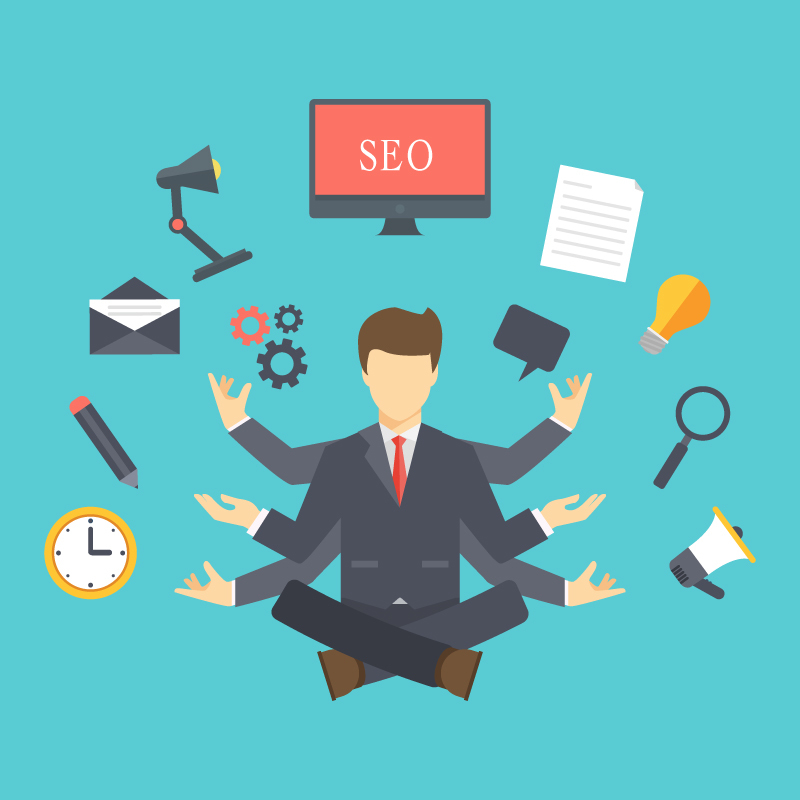 The team focuses on the goal of the organization and follows the essential SEO on-page optimization steps to achieve success. ← How Google’s AMP Will Influence Your Online Marketing?